Upload your quaterly taxes with just a few clicks. Our 2018 3rd quarter e-file is now available under REPORTS. The DOR Q2 quarterly return report is now avaiabe on the reports page. Your Q2 2018 Quarterly Return payment is due before July 31st. For more information on tax payments and due dates click here. **These dates represent the first business day after the listed due date. In each case, the expected due date falls on a weekend. Which Cities Implemented the 3% Tax? 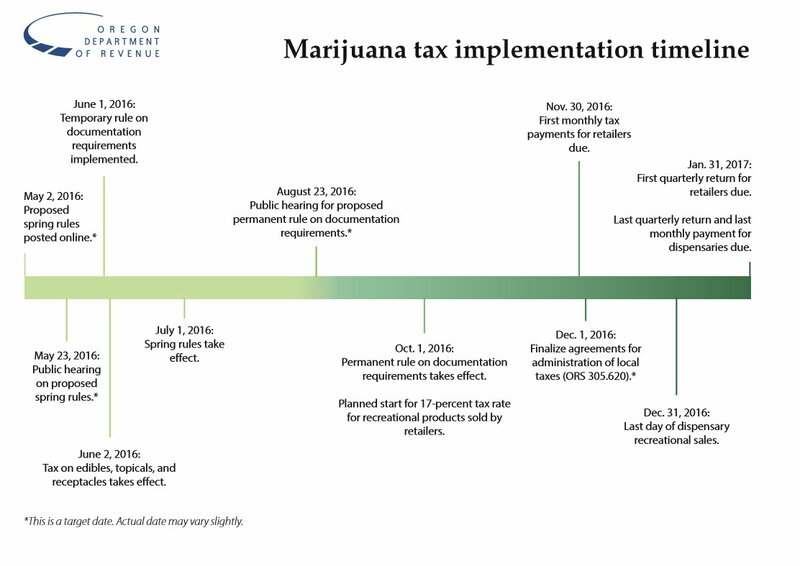 In November 2016, voters in many municipalities approved local marijuana taxes of 3 percent. Many of those municipalities decided to have us collect those taxes on their behalf. A list of those municipalities is available on our website. Starting in with February’s payment for taxes collected in January: If your business is located in a municipality where we’re (DOR) responsible for the collection of the tax, you’ll include both your state and local taxes in your monthly payment. Using the marijuana tax payment voucher will help you determine your state and local taxes due. You can also print a voucher from your Revenue Online account (the same account you use to file your quarterly returns). When you put your monthly sales information into the quarterly return form, Revenue Online will automatically generate payment vouchers. We’ll apply the payments appropriately to your state and local taxes due after you file your quarterly return and we validate the information provided with your monthly payments. If your business is located in a municipality that’s collecting its own taxes (Local), contact the municipality to find out how to file and pay your local taxes. You’re still required to make your pay monthly and file quarterly for your state taxes, regardless of how the local tax is being administered. If you're not sure if your local government has a marijuana tax, contact them as soon as possible to ensure you’re collecting the appropriate taxes from customers at the time of purchase. We’ll continue to update our list as more municipalities determine how they’ll administer their local tax. Municipalities can change whether they have us collect on their behalf, but that change can only be made at the beginning or end of a calendar quarter. The local tax collection list on our website should be finalized by January 20 and will be in effect for first quarter 2017 payments (February, March, April) and return filing (April). Thank you for your time and cooperation. Please contact us if you have any questions about local tax collections or marijuana tax requirements in general. You can also visit our website at www.oregon.gov/dor/marijuana for more information about Oregon’s marijuana tax. Now with our new OMMP E-file you can report your quaterly taxes electronically. OMMPOS intergrates with the Department of Revenue's Online OMMP SYSTEM. Report your taxes to the Department of Revenue with 1-click. First quarter returns were due May 2, 2016. If you haven't already done so, file a Quarterly Marijuana Tax Return as soon as possible. Your second quarter tax return is due August 1, 2016. On 5/20/16 the Oregon Department of Revenue issued new requirements for Oregon Marijuana dispensaries participating in early retail sales. Stores are now required to offer customers receipts that contain information about the store name and address, products, tax and category information. We have updated our receipts so that your receipts are now automatically compliant.